Umineko Answers Arcs releasing 17/11, and with it our Umineko Tea Party! That’s right, the long awaited localisation of the Answer Arcs of Umineko When They Cry are finally being released on the 17th / 18th of November! The Steam page has been published in preparation, along with the community hub, so go ahead and hit that wishlist button! As with the prior release, the answer arcs are shipping with HD resolution, the ability to swap between Ryukishi & Updated art, as well as swapping between the original Japanese script & the updated Witch Hunt script. It also includes Steam Cloud support, trading cards, and the promise of “un-cut content for the first time in the west”. More sprites that weren’t in the original PC version perhaps? To celebrate this monumental release, we at Rokkenjima are recommencing our Umineko Tea Party, and we’re even giving away some prizes! For an intro to our Tea Parties, check the video below. The plan is to commence the Tea Party immediately on the 17th of November following the schedule below. Click the links to find the relevant discussion topics, and podcast links once they’re uploaded. At the end of each period we’ll be grabbing a mix of newcomers and veterans to record a spoiler-free podcast on that Episode before moving onto the next one. I’m not putting down exact dates because I want to remain flexible, so we can adjust the timing of the podcasts and ensure that nobody gets left behind. Once we get to Episode 6 in particular, I really hope that new and old readers alike can share their analysis and reflection in the spoiler-free topics together, as we’re brought closer to the same level of understanding about the mystery. We’re still working out prizes for participation, but I’d like to offer a copy of Umineko: Nocturne of Truth and Illusions for the PS3 to our overall top poster, and if we get lots of art we will throw in a prize for our best artist as well. If you’d like to be part of the podcast, please apply in our topic here! 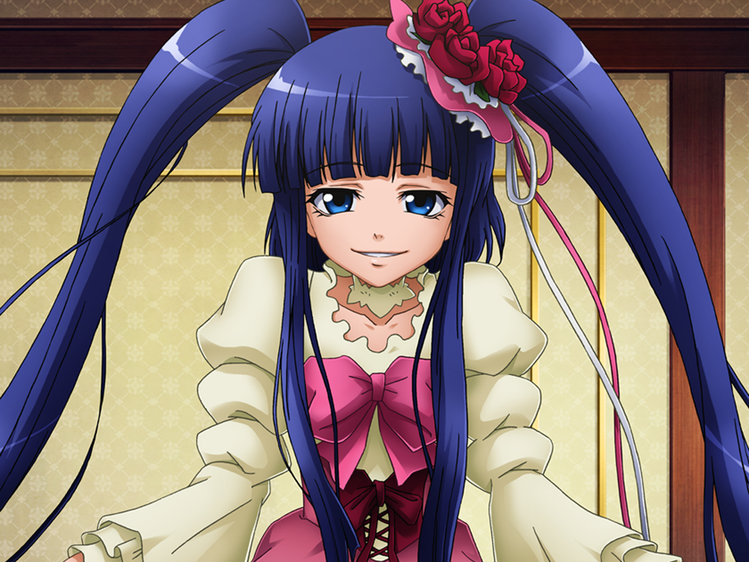 As long as you have an analytical mind and don’t mind talking about Umineko for an hour and you have an adequate recording situation, we’d love to have you on! Newcomers and Veterans alike, please don’t be shy. To kick off the celebrations, we’re inviting the community to join together to sing the ending song of Episode 5, TSUBASA! If you’d like to offer your voice, don’t hesitate to join in! Our last You Chorus was a huge success, and we’re hoping to do even better with this one. What do you think, everyone?